The Global Catholic Climate Movement (GCCM) is proud to announce the release of the Eco-Parish Guide for Catholic Parishes. 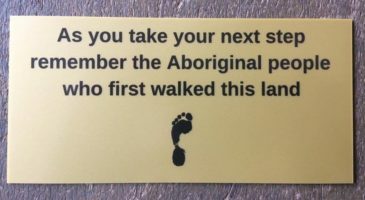 This free guide will be a great resource for your parish to take a first step during Laudato Si’ Week, to celebrate the encyclical’s anniversary with concrete action (see also the Parish resources for Laudato Si’ Week). Developed in cooperation with GCCM’s partners around the globe, the guide is directed at Catholic parishes globally to reduce their greenhouse gas emissions (GHGs) by addressing actions in relation to parish operations, the congregation, and the broader community. 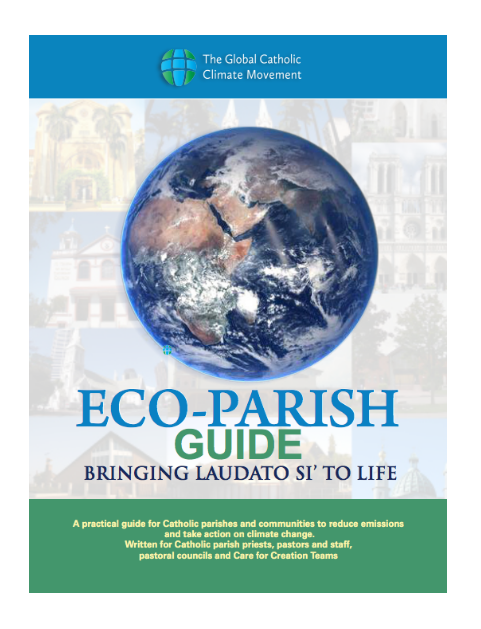 Inspired by Catholic Social Teaching, the Eco-Parish guide offers an active response to Pope Francis’ call for climate change action in his encyclical, Laudato Si’.